Product categories of Swing Check Valve, we are specialized manufacturers from China, Swing Check Valve, Female Swing Check Valve suppliers/factory, wholesale high-quality products of Flange Swing Check Valve R & D and manufacturing, we have the perfect after-sales service and technical support. Look forward to your cooperation! 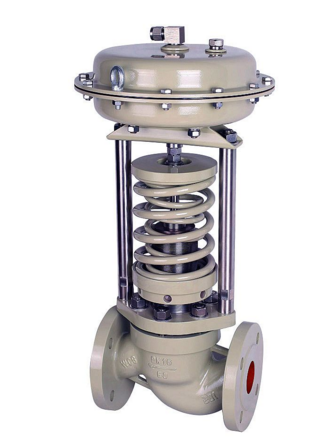 Swing Check Valve is suitable for nominal pressure PN1.0MPa~42.0MPa, Class150-2500; nominal diameter DN15~1200mm, NPS1/2~48; working temperature -196~540°C on various pipelines, for preventing Media backflow. By using different materials (WCB, CF8(M), CF3(M), 1Gr5Mo, 15CrMo1V, it can be applied to various media such as water, steam, oil, nitric acid, acetic acid, strong oxidizing medium and urea, etc. Oil, chemical, pharmaceutical, fertilizer, electricity and other pipelines.